Proof was provided on site in the form of random external and internal security analyses as well as an audit of the technical, physical as well as organizational security measures, and business processes. The test report 63007063-01 forms part of this certificate. 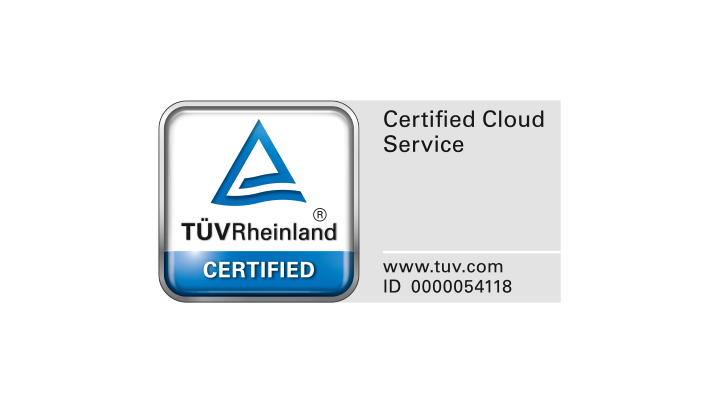 TÜV Rheinland i-sec GmbH tests the effectiveness of the assessed process through annual monitoring audits.